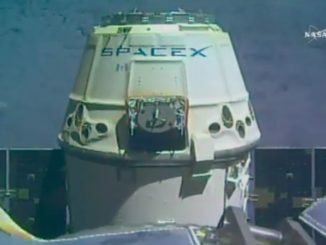 A commercial Dragon cargo capsule will remain at the International Space Station until Saturday, three days later than previously planned due to high sea states observed by the SpaceX recovery team in the spaceship’s splashdown zone in the Pacific Ocean. The automated spacecraft is set to return to Earth with more than 4,000 pounds of cargo and experiment specimens, including frozen biological samples such as plants, insects and human tissue. The SpaceX Dragon cargo carrier will also bring back Robonaut 2, a humanoid robot launched on the final flight of the space shuttle Discovery in February 2011, for repairs. SpaceX launched the Dragon capsule from Cape Canaveral on April 2, and it reached the space station two days later, delivering 5,836 pounds (2,647 kilograms) of cargo and experiments. Dragon’s departure was scheduled for Wednesday, but SpaceX and NASA officials decided Tuesday to keep the spacecraft at the space station until Saturday, when a backup landing opportunity is available. “Dragon’s departure was pushed back from Wednesday after SpaceX personnel observed high sea states in the Pacific Ocean splashdown zone southwest of Long Beach, California,” NASA said in an update posted on the space station’s website. Over the last several days, astronauts living on the space station have transferred equipment tagged for return to Earth. 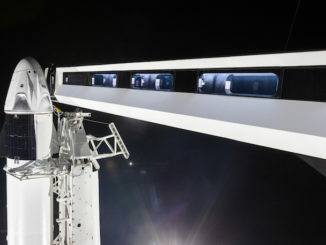 The crew placed samples into freezers inside Dragon’s pressurized cabin, packed Robonaut 2, and moved mice into specialized habitats inside the SpaceX supply ship for examination by researchers on Earth to study how their bones and muscles responded to microgravity. 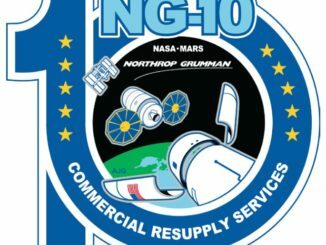 Ground controllers will detach the Dragon spacecraft from its berthing location on the station’s Harmony module, then command release of the cargo capsule from the station’s Canadian-built robotic arm around 9:30 a.m. EDT (1330 GMT) Saturday. After maneuvering a few miles away from the space station, the Dragon spacecraft will fire its Draco thrusters around 2:04 p.m. EDT (1804 GMT) for a deorbit burn, then jettison its disposable trunk section to burn up in the atmosphere. Dragon’s main capsule will fall into the atmosphere, protected by a heat shield, before deploying parachutes to slow its descent for splashdown in the Pacific Ocean around 403 miles (650 kilometers) southwest of Long Beach, California, at approximately 3 p.m. EDT (12 p.m. PDT; 1900 GMT), according to NASA. 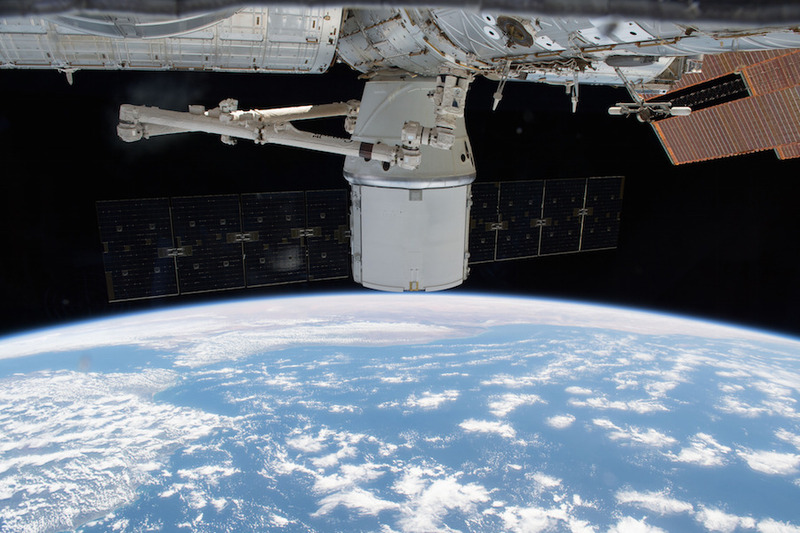 Saturday’s return will mark the conclusion of SpaceX’s 14th resupply mission to the space station under a contract valued at more than $3 billion, which covers 20 flights through early 2020. All but one of the missions have been successful.